The Half Marathon course is spectacular!  Starting on Blackwell Street at the American Tobacco Campus, runners will begin with a loop through beautiful Downtown Durham and then head over to the quiet streets of the Trinity Park neighborhood. Next, they’ll run through the well-known 9th Street shopping/dining district and then through Duke University’s beautiful East Campus. Next, they’ll run downhill to Duke’s West Campus via gorgeous Campus Drive, into the Duke Forest neighborhood and over to Forest Hills. Finally, the-finish line awaits back at American Tobacco Campus on Blackwell street next to the Durham Performing Arts Center. It’s a truly spectacular course that showcases Durham with a great variety of neighborhoods! For more information on the half marathon, click here! The 5 Mile Run allows runners of all abilities to be a part of the incredible start line experience on Blackwell Street at the American Tobacco Campus. 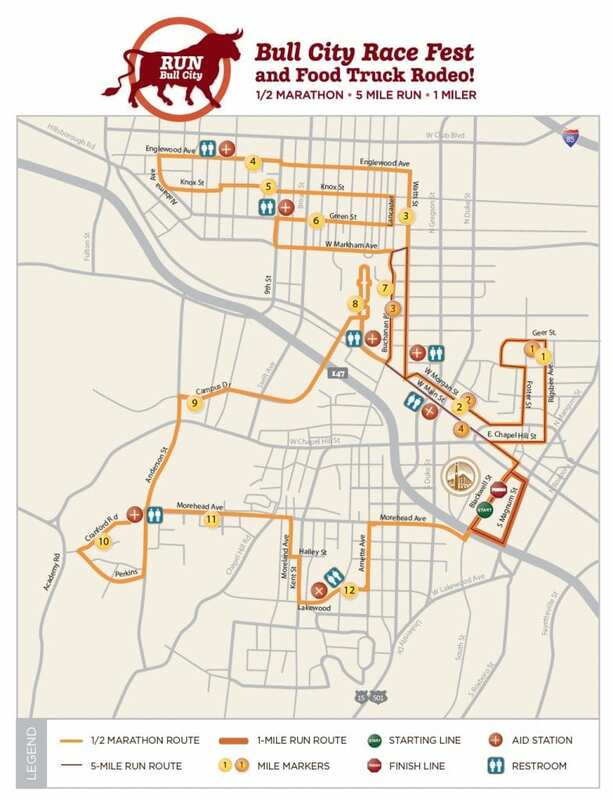 Runners will join the Half Marathon runners for a loop of the downtown district then over to Trinity Park neighborhood where they split from the Half Marathon and take Buchanan Blvd back to Main Street and then run back downtown to the finish line at the American Tobacco Campus! For more information on the 5 Mile Run, click here! For more information on the 1 Mile Run, click here! Download the Course Map Here! Travis of FlyBoyNC Aerial Photography created this amazing video of the Bull City Race Fest Course! Check it out.